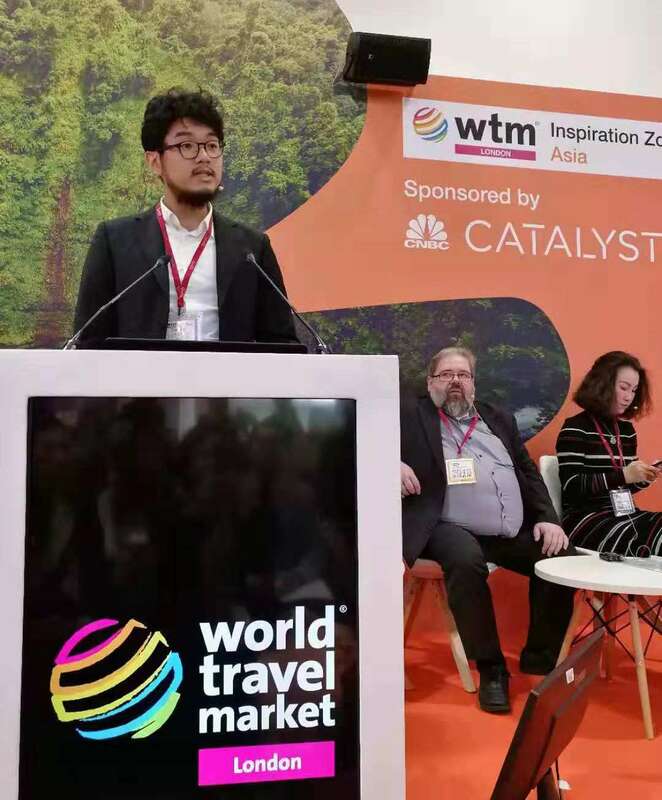 The Seminar “How Chinese demands and innovations change the global tourism industry” at the WTM were led by several influential speakers on Nov 5th, 2018. World Travel Market (WTM), the leading global event for the travel industry, is the must-attend three-day business-to-business exhibition for the worldwide travel and tourism industry during Nov 5 to 7, 2018. Senior travel industry professionals from 186 countries and regions came all the way to London to introduce their tourism resources and products to the world. 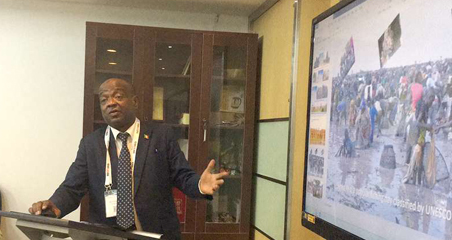 Chinese outbound tourism and travel market was a hot topic at WTM 2018 as China has become world's largest outbound tourism market since the year of 2013. According to statistics published by United Nations World Tourism Organization (UNWTO) , Chinese travelers spent 258 billion U.S. dollars abroad in 2017, and made over 142 million international departures. 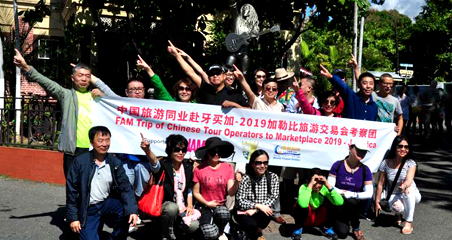 As the development of Chinese outbound tourism market, the global travel organizes pay more and more attention on Chinese market and would like to get the benefit from it. 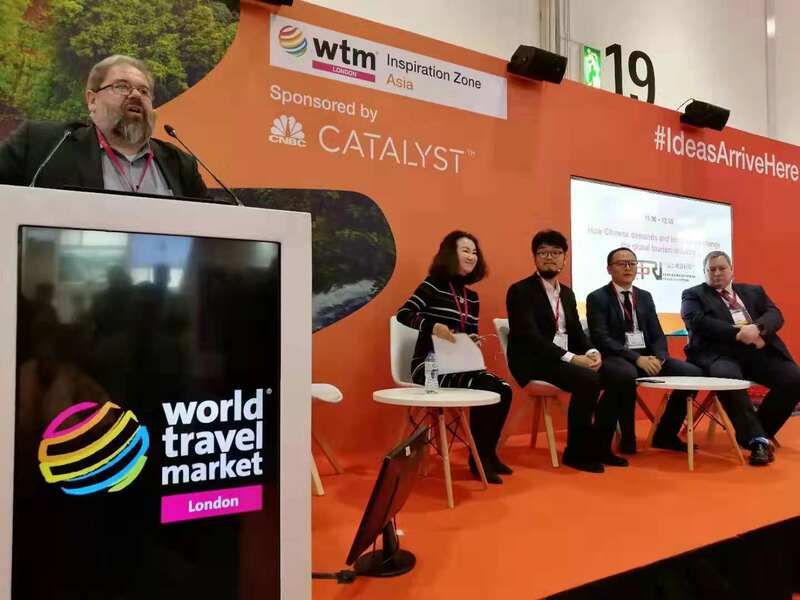 The Seminar “How Chinese demands and innovations change the global tourism industry” at the WTM were led by several influential speakers from China such as Ctrip, Huizuche and Union Pay who discussed actively the trends and developments in Chinese outbound tourism and travel market. Nowadays in China, post-80s and post-90s are the major groups for outbound travel who like book the trip and hotels online by OTA. Kane Xu, CEO of Ctrip Customized Travel expressed that Ctrip Customized Travel provides the more, quick, great and saving services that cater Chinese customers’ needs by the analysis of big data and an easy-to-use platform. Ctrip will continue strengthening the advantage now like traffic, channel, partnership, and dig more on Local sourcing, service, innovation. In a word, Ctrip would love to share the experience from China outbound to help benefit more for global partners. 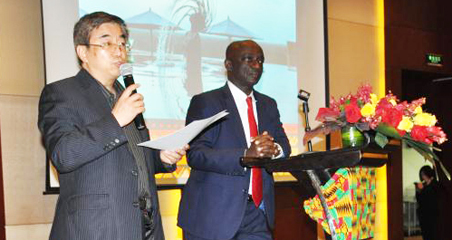 Ctrip looks forward for the win-win cooperation with global partners.